Our Wheely Big Appeal received a welcome helping hand from students and staff from the King’s Lynn campus of The College of West Anglia. The campaign aims to fundraise £24,000 to buy 30 new indoor wheelchairs for use at the hospital. Samuel Harrison and Jordan Jones, who are on the Uniformed Services course, and the college’s National Citizen Service Recruitment Officer Freddie Schunmann spent three hours in the hospital’s reception last Friday (March 16), highlighting the cause with collection tins. Samuel said he was pleased to be helping future patients and visitors to the hospital who needed a wheelchair and Jordan felt it was important to give time to a community project. Between the three of them £187.11 was raised to add to the appeal total, which now stands at £19,477. 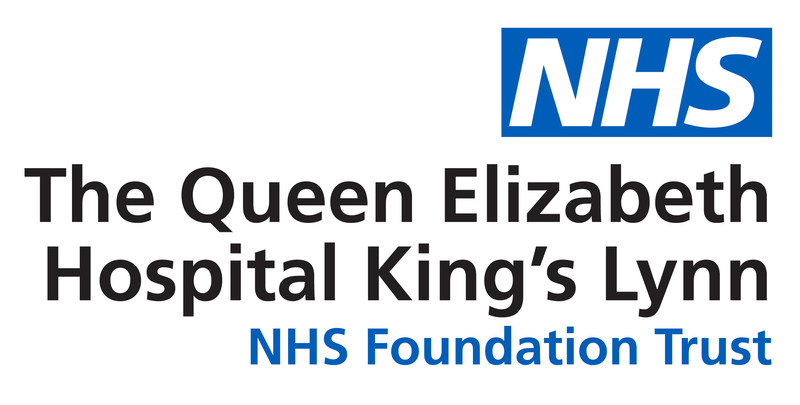 Laurence Morlaàs, Fundraising Executive at The Queen Elizabeth Hospital King’s Lynn NHS Foundation Trust, was delighted to receive the offer of help from the college. She added: “We’re very grateful to Freddie, Samuel and Jordan for their time. Also, the King’s Lynn and Wisbech campuses are considering taking part in the 10K Grand East Anglia Run (GEAR) on May 6 in support of the appeal which would be brilliant! Caption: The College of West Anglia’s National Citizen Service Recruitment Officer Freddie Schunmann (centre) with students Samuel Harrison (left) and Jordan Jones. To download press release and photographs click here.